Bendrigg Trust are a local registered charity in Old Hutton, near Kendal. Since 1978 the trust has worked with disabled and disadvantaged people throughout the UK to encourage independence and build self-confidence through a range of indoor and outdoor adventure activities. 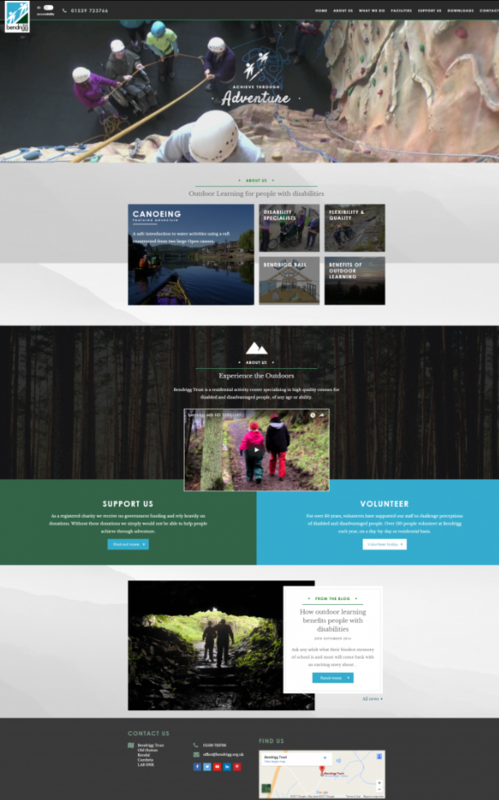 In 2016 the Bendrigg Trust decided to implement a new website which was easy to navigate around but also make full use of their photos and video content. They also required the ability to easily post their latest news and update content using a content management system. 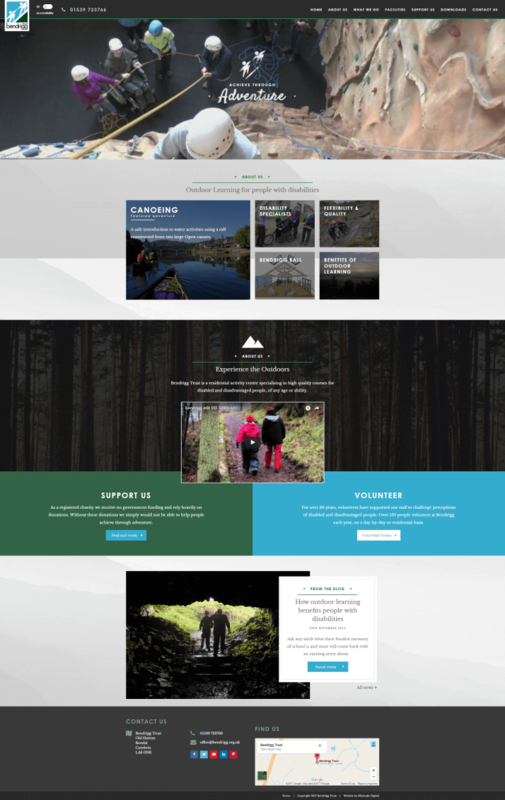 A complete website re-design and build, which includes a fully responsive layout ensuring it looks great when viewed on any device. The layout makes excellent use of their fantastic imagery and video content. The new website is built using WordPress which gives them the ability to easy edit content, as well as add new pages and news stories. Mintcake developed a custom built WordPress theme to enable us to create a fully bespoke and future proof solution. 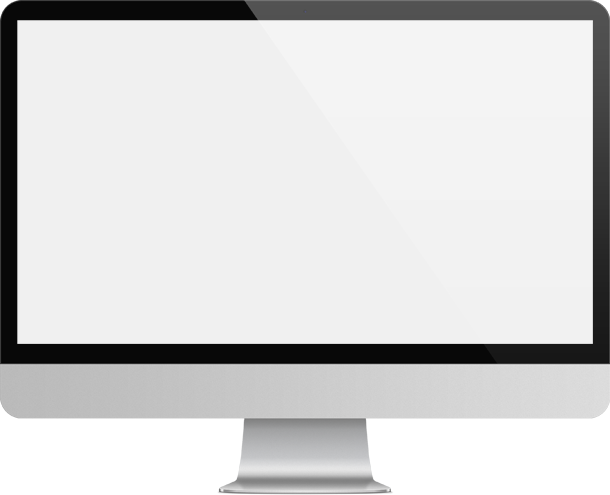 “We first approached Mintcake when we were looking for quotes to create a new website. From the outset the whole team have been helpful and professional. The initial design brief and quote was informative and they involved us in every step of the website build. We had quite a few specific and often unique criteria for our website and nothing was too much trouble for the team. We have ended up with a site that we can customise in-house whilst still having the Mintcake team on the end of a phone for support if required. The new website is amazing and the feedback from customers has been overwhelmingly positive. We have now heard on many occasions that the website was the deciding factor for customers to choose us over other providers.